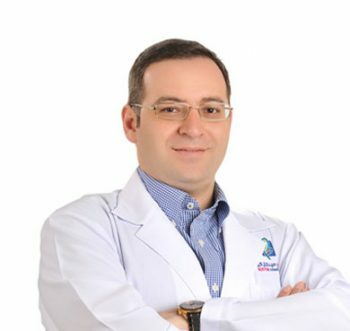 General Surgeon from Syria.A Consultant in General and Digestive Surgery and Endoscopic Surgery. He was also the Head of the Surgery Department in Al- Salam Hospital. A fellow of American Academy of Surgery.